It’s still blazing hot outside, but school is back in session and football season is here. This can only mean one thing: It’s time to talk cool fall video game releases. A traditionally busy time for the industry, fall looks especially promising this year, offering gamers a wide variety of potential-filled titles, including Disney Infinity: Marvel Super Heroes (Sept. 23), Forza Horizon 2 (Sept. 30) and Assassin's Creed Unity (Oct. 28). Here are 10 more video games to look forward to in the coming weeks and months. As always, release dates are subject to change. 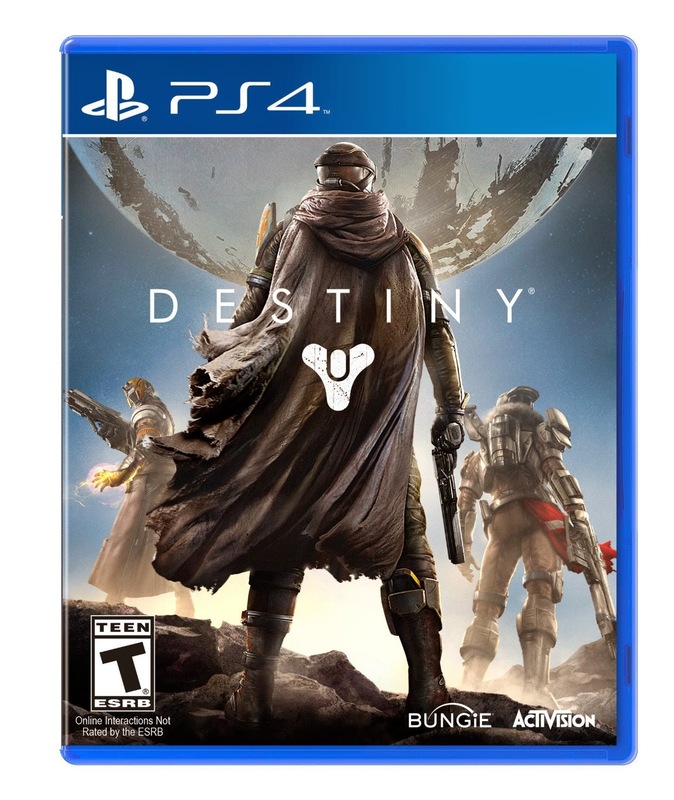 Set 700 years in the future, after our formerly idyllic solar system has been devastated by a cataclysmic attack, Destiny is an epic, post-apocalyptic first-person shooter containing elements of a massively multiplayer online game. Players take on the role of a Guardian, protecting the last great city on Earth from aliens and exploring ancient ruins and neighboring planets. The Guardian is customizable, meaning players can personalize and upgrade their character with various combinations of armor, weaponry and visual accoutrements. The created character can then be used in every available game mode, including campaign, cooperative, social, public and competitive multiplayer. Developed by Bungie, the creators of the iconic Halo series, Destiny could become the next big gaming franchise. Action fans with a fondness for The Legend of Zelda anxiously anticipate Hyrule Warriors, a hack-and-slash game featuring Zelda characters pulling off the types of flashy fighting moves found in Koei Tecmo’s Dynasty Warriors series. 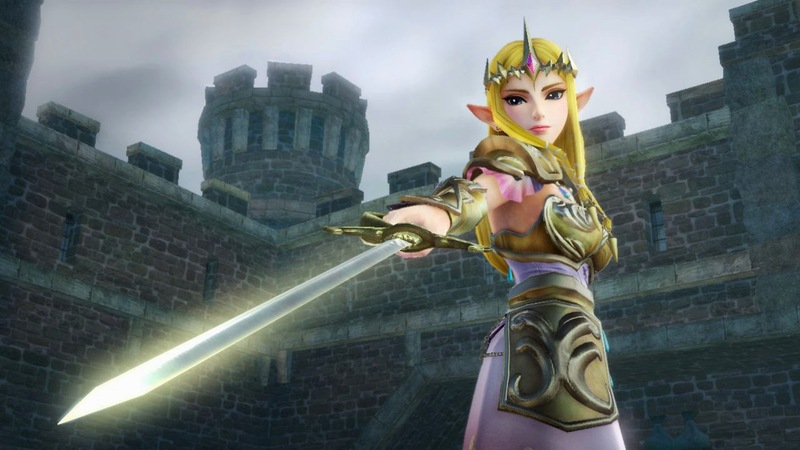 Gamers can go into battle as the elfin Link, of course, but a number of characters will be playable for the first time, including Impa, Midna, and, most intriguingly, Princess Zelda herself. Already a big hit in Japan, Hyrule Warriors offers a special two-player coop mode in which one combatant plays the game on TV while the other player employs the Wii U GamePad screen. As the action unfolds, gamers can collect rupees and other items in order to upgrade weaponry and abilities. Want to fill in the gaps between Tolkien’s The Hobbit and The Lord of the Rings? 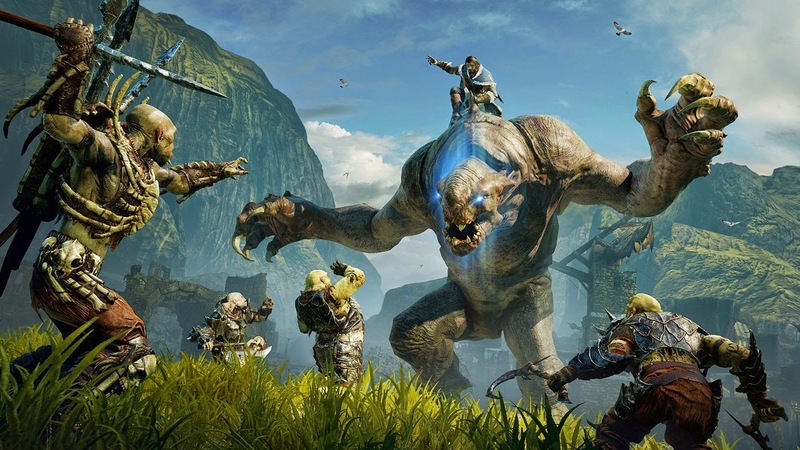 Then fire up Middle-earth: Shadow of Mordor, a role-playing game that puts you in the role of Talion, a ranger with wraith-like abilities. Voiced and motion-captured by Dallas-born Troy Baker (BioShock Infinite), Talion journeys through Mordor, vowing to avenge the death of his family. During his lengthy mission, Talion will fight enemies, learn the origin of the Rings of Power and discover the truth behind the spirit of vengeance that resurrected him. Battles employ a special “Nemesis System,” in which enemies learn from and adapt to attacks, creating a unique and personal experience for each player. Given the overwhelmingly positive buzz surrounding advance previews of the game, Arthur Conan Doyle himself might be impressed with Sherlock Holmes: Crimes & Punishments, the latest in the Adventures of Sherlock Holmes series. 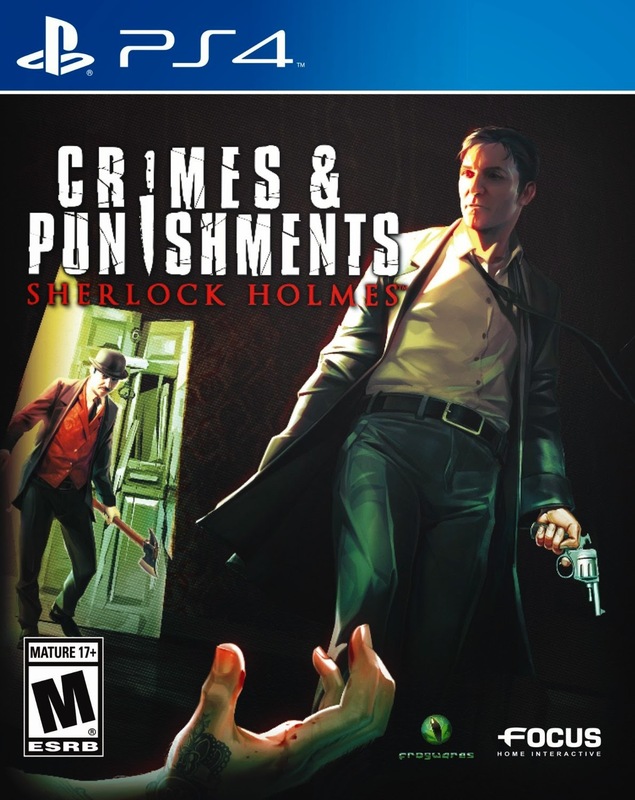 Players control Doyle’s celebrated sleuth as he attempts to solve various multiple-ending cases, including robberies, murders and strange disappearances. 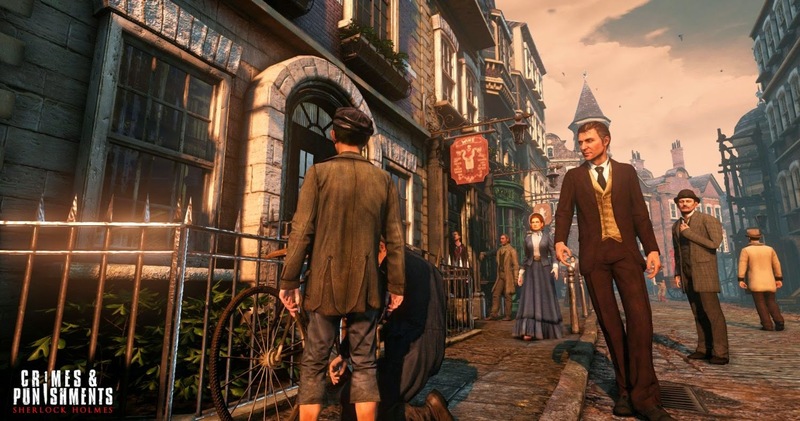 New to the series is “Sherlock Vision,” a gameplay mechanic inspired by the BBC's Sherlock TV show allowing players to see through the detective's eyes. In addition, Holmes can now make the choice of booking the criminal or letting him go free, adding a Dostoyevskian moral element to the game. Nintendo has yet to nail down a specific release date for the highly anticipated Super Smash Bros. for Wii U, saying only that it will be in stores in time for the holidays, but we know Super Smash Bros. for Nintendo 3DS will be available in just over a month. As in previous games in the popular fighting game franchise, up to four players (local and online) can duke it out as Donkey Kong, Link, Mario and various other Nintendo characters. Several combatants will make their Smash Bros. debut, including customizable Mii Fighters and such third-party favorites as Mega Man, Pac-Man and Sonic the Hedgehog. 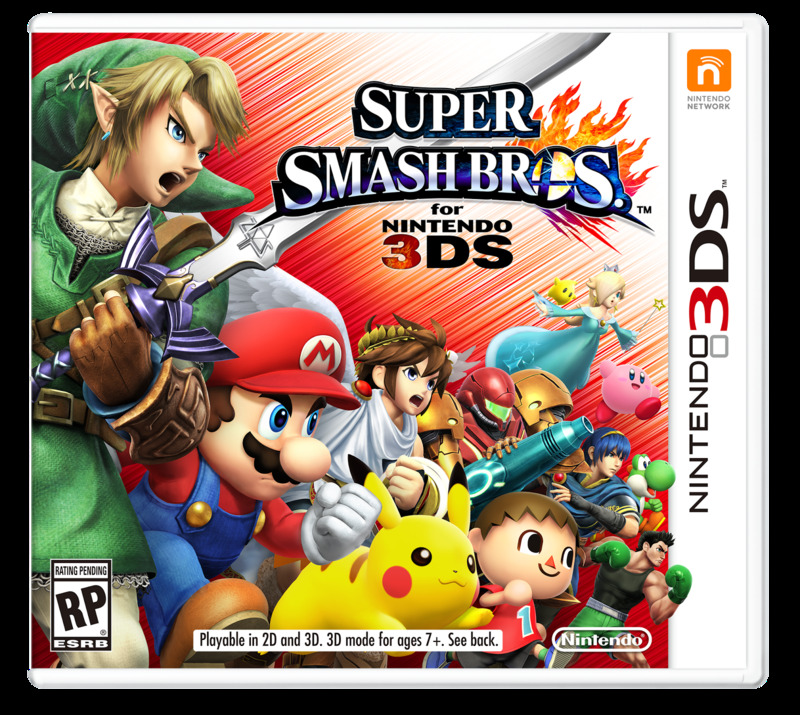 One advantage the 3DS version enjoys is an exclusive Smash Run mode, in which gamers, prior to entering an arena, traverse open areas to gain stat-boosting power-ups. 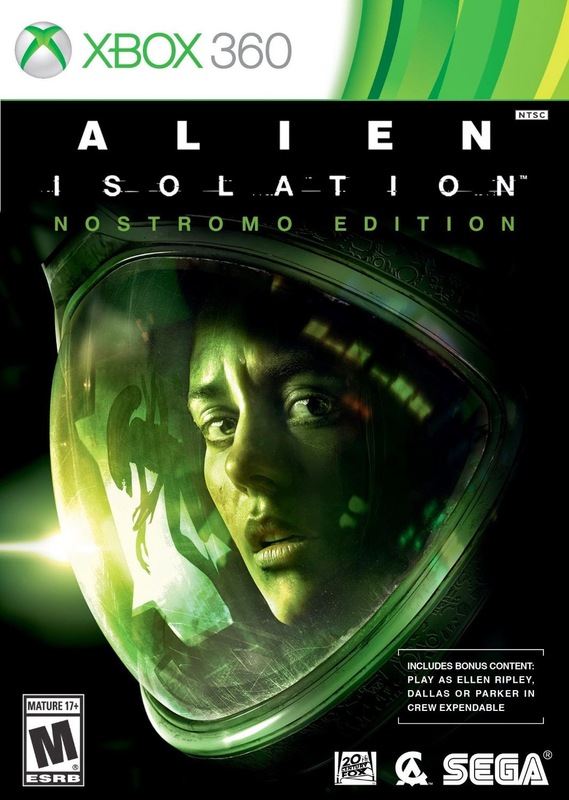 Sega stopped making video game hardware years ago, but the company continues as a viable software publisher, cranking out such titles as the multi-platform Alien: Isolation, which helps bridge the gap between Ridley Scott’s Alien (1979) and James Cameron’s Aliens (1986). Gameplay evokes the more subtle, less action intensive aesthetic of Alien, with players, as Amanda Ripley, sneaking around, trying to avoid a singular alien while investigating the disappearance of her mother, Ellen. The alien in question, which adjusts its hunting strategies according to the player’s movements, cannot be killed (this is a survival horror game, not a first-person shooter), so stealthy exploration is a key to success. 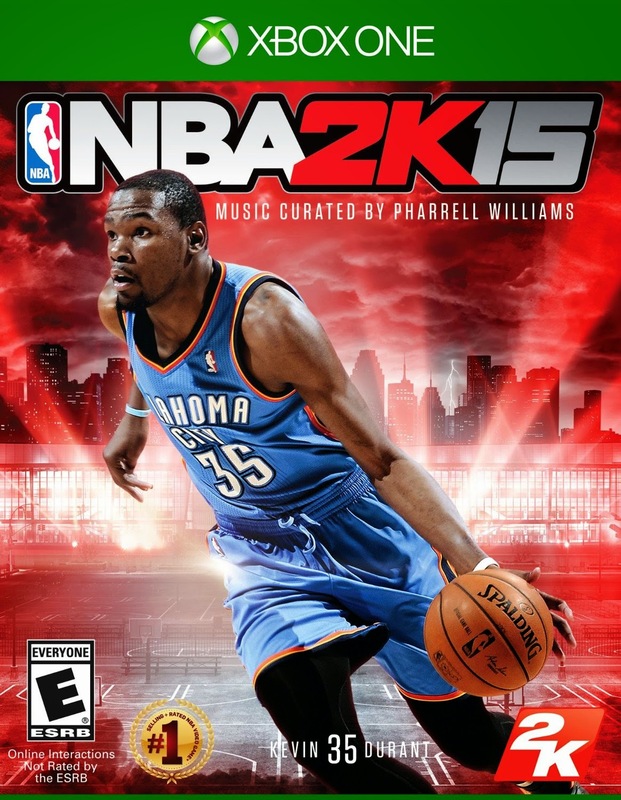 The NBA regular season doesn’t get underway until Oct. 28, when the San Antonio Spurs host our beloved Dallas Mavericks, but you can get a three-week jump on the action with NBA 2K15. Rather than completely overhauling the game, the development team chose to simply tweak the hugely successful NBA 2K14 formula, adding cheerleaders, a more responsive crowd, an expanded Euroleague and thousands of additional player animations for smoother, more realistic action. Oklahoma City Thunder superstar Kevin Durant is featured on the box, but this was more than just a marketing move. Durant, an avid fan of the industry, acted as an advisor and consultant during the creation of the game. 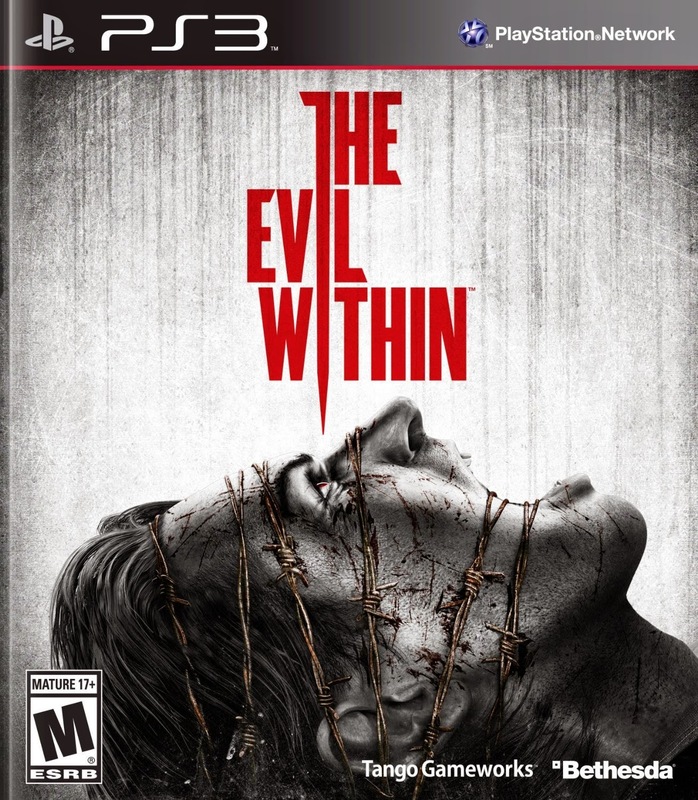 Shinji Mikami, creator of the famous “Resident Evil” franchise, designed The Evil Within, a game that stays true to the survival horror formula he helped pioneer, but ups the ante with gorier gore, scarier scares and more violent violence. Gamers portray detective Sebastian Castellanos, who uses such melee weapons as a revolver, a knife, fire, a crossbow, a shotgun and the occasional grenade to behead, dismember and otherwise destroy undead creatures populating a sick, twisted, nightmarish world. Ammunition is scarce, meaning it is sometimes necessary to sneak past the enemies instead of confronting them head-on. There are grisly, stomach-churning puzzles to solve as well. Based on the computer animated cartoon series, this follow-up to last year’s Pac-Man and the Ghostly Adventures continues the conflict between Pac-Man and the evil Lord Betrayus who, aided by his army of ghosts, attack peaceful PacWorld. In addition to playing as Pac-Man, who runs, jumps, chomps and smashes his way through a variety of 3D areas (including outer space, under the sea and Prehistoric World), gamers can now control Cylindria, who skates via hover board, and Spiral, who pilots a Cherry Copter. 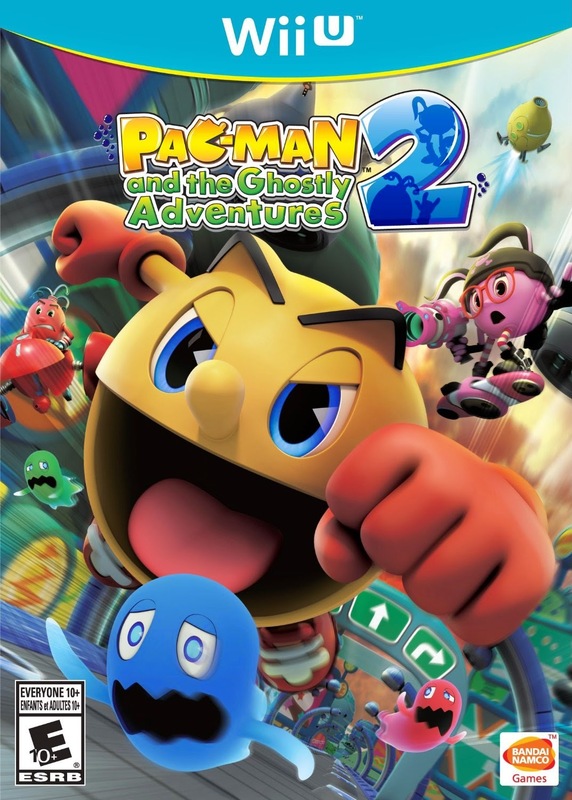 As in the previous game, Pac-Man can gobble power berries to turn into more powerful versions of himself, such as Fire and Ice, but the sequel adds a variety of new transformations, most notably the huge, rampaging PacZilla. Video games are largely a sedentary activity, but the Just Dance series, which began in 2009 on the Nintendo Wii, encourages players to get up and move to the music as they mimic onscreen dancers. Just Dance 2015 introduces a new Challenge mode, which lets gamers compare their scores against top-ranked players from around the world. A special Community Remix feature utilizes the camera on the game console as a recording device, meaning users can record their dances for other players to evaluate. 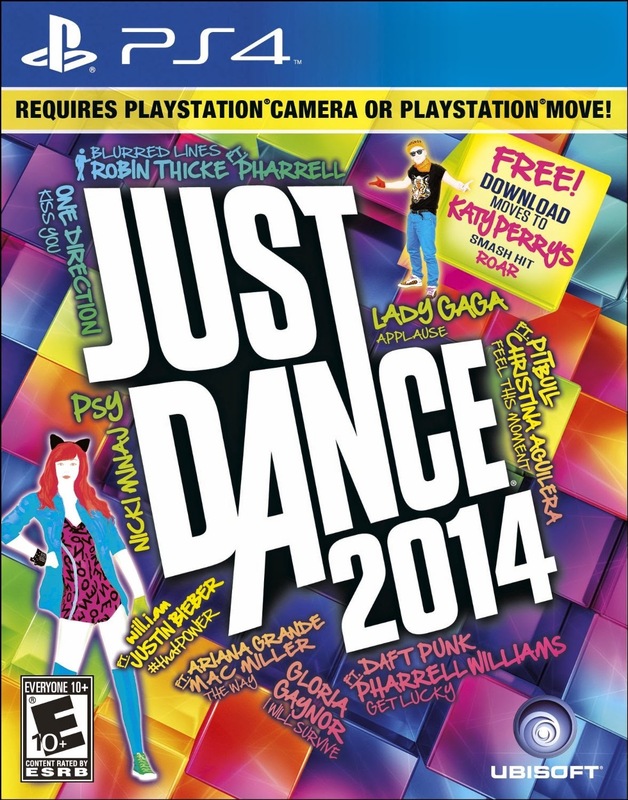 Just Dance 2015 features more than 40 songs (regular or with on-screen lyrics for Karaoke), including “Holding Out for a Hero” by Bonnie Tyler, “Walk This Way” by Run DMC and Aerosmith and the ubiquitous “Happy” by Pharrell Williams.